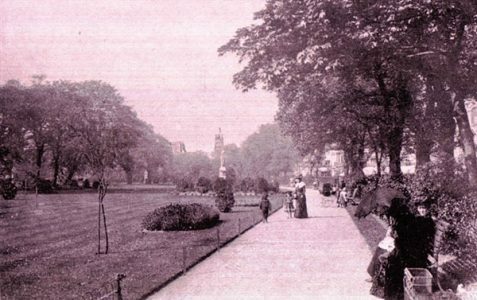 In 1876, campaigners argued that a municipal park would be a healthy alternative to the working class pastimes of drinking and gambling. 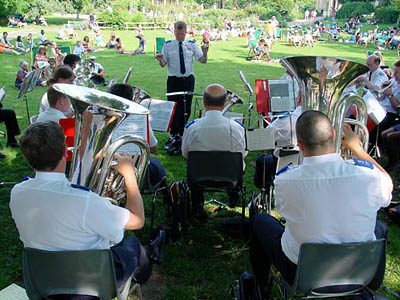 Present day festivals in the park are extremely popular. 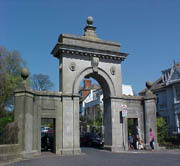 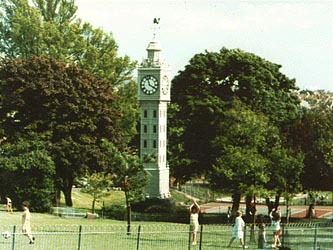 John George Blaker made a gift of the park in 1893 to the people of Brighton. 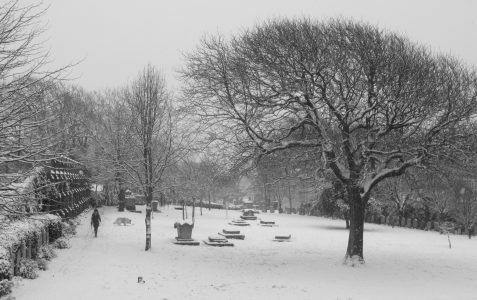 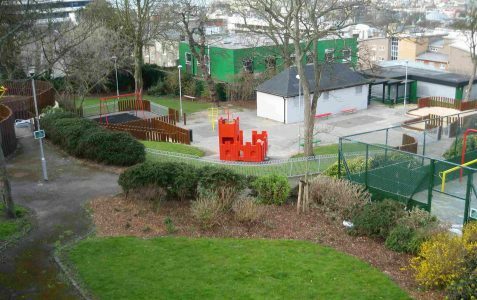 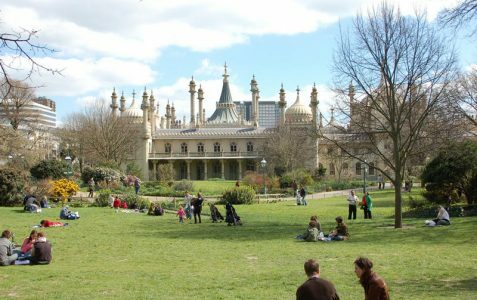 Brighton and Hove council is responsible for approximately 2.456 acres of parks and recreation areas. 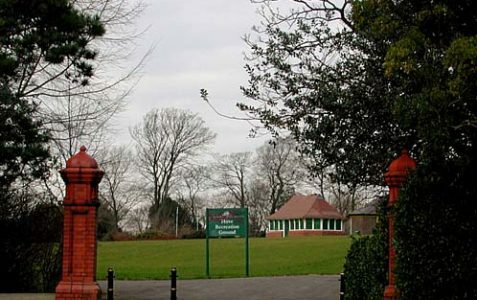 In Dyke Road Park there are lovely Edwardian gardens with well-tended flowerbeds. 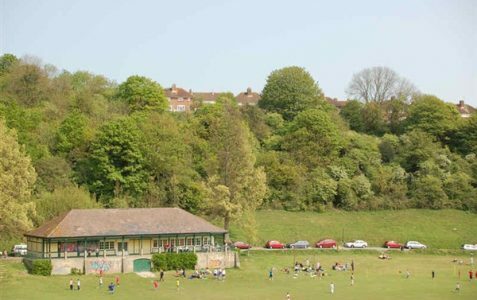 Horsdean Park Recreation ground is a popular Patcham amenity. 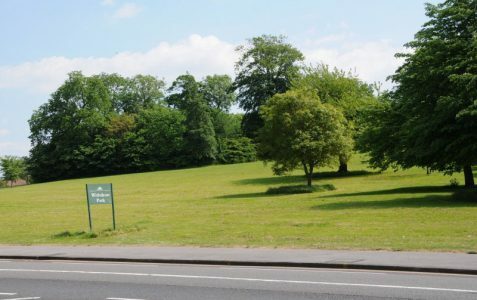 Tucked between Shirley Drive and Old Shoreham Road, this is a squarish field with a small pavilion at the centre. 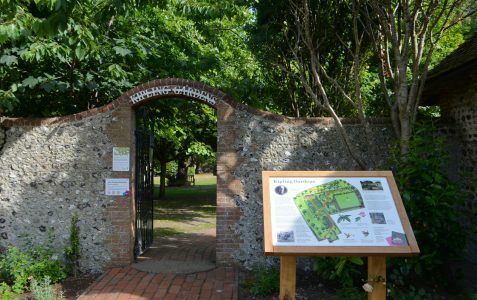 Kipling Gardens, in Rottingdean, were once part of The Elms, the house where Rudyard Kipling lived from 1897 to 1902. 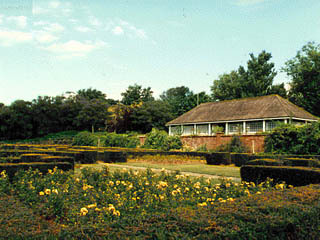 The gardens surrounding the Pavilion were originally created to provide the same visual impact as the building itself. 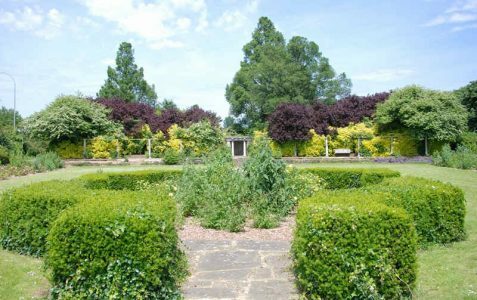 The Peace Garden includes a Doric temple and a Tuscan pergola which were bought at the Wembley Exhibition of 1924. 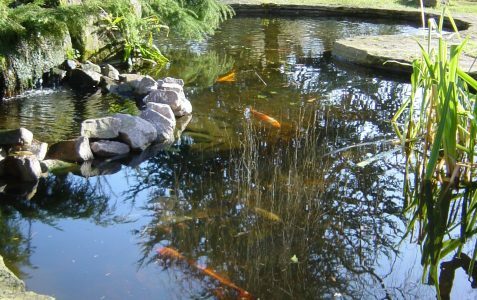 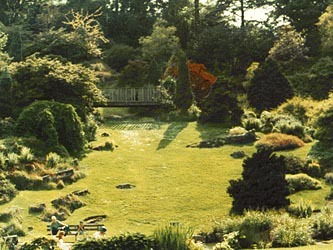 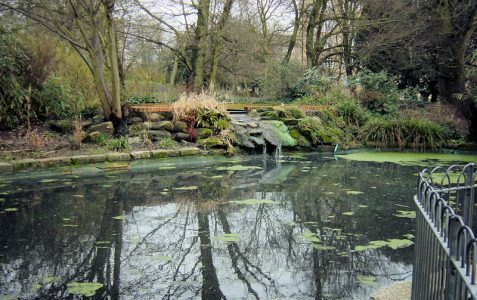 The Rockery, landscaped by Captain B Maclaren in 1935, is the largest municipal rock garden in the UK. 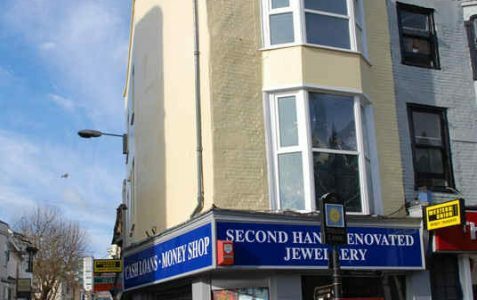 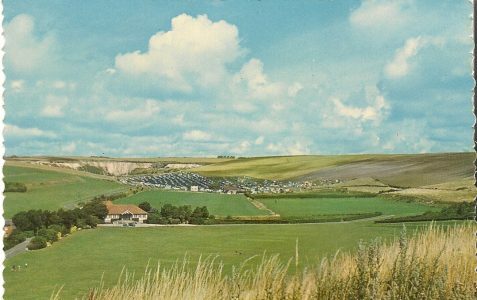 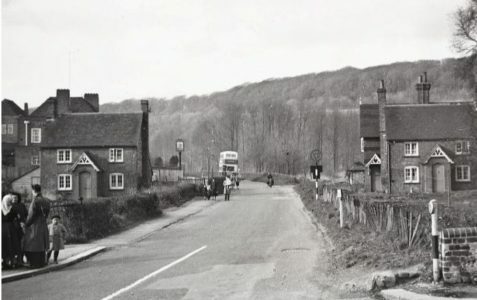 Sheepcote Valley was previously a land-fill site for Brighton Corporation. 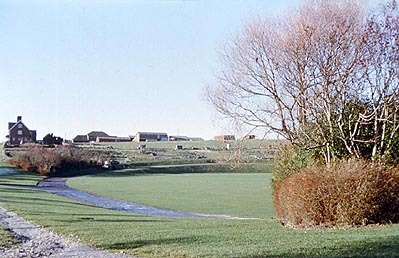 The Stanmer estate covers 5,000 acres, mainly parkland but also comprises two farms and the village street. 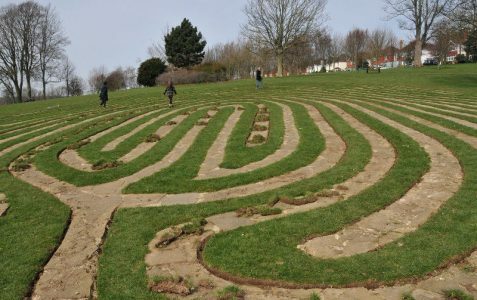 This sculpture was created from a fallen tree by a local sculptor, Reece Ingram, in 1991. 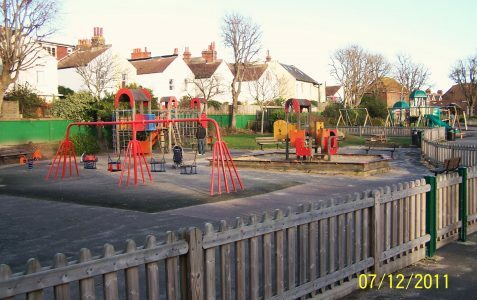 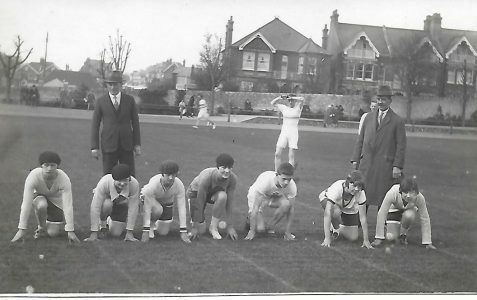 The Level has been a popular area for leisure and public events since Regency times. 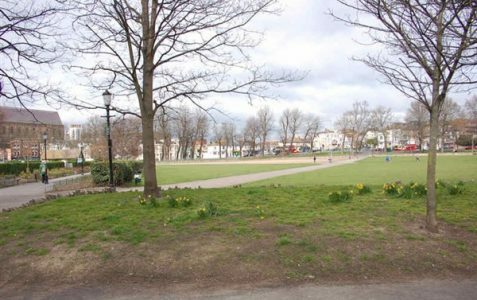 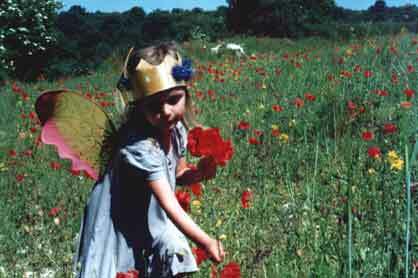 One of Brighton and Hove’s most beautiful parks comprising 38 acres.